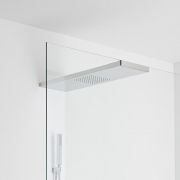 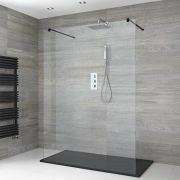 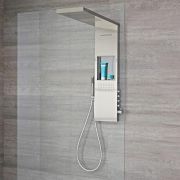 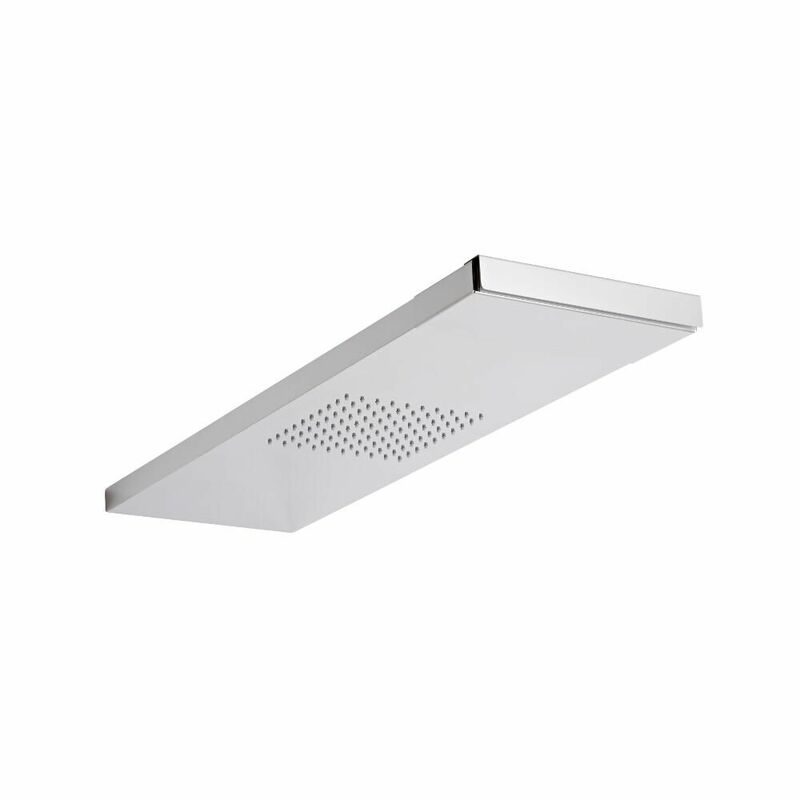 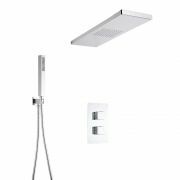 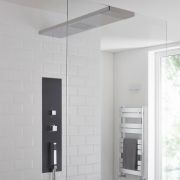 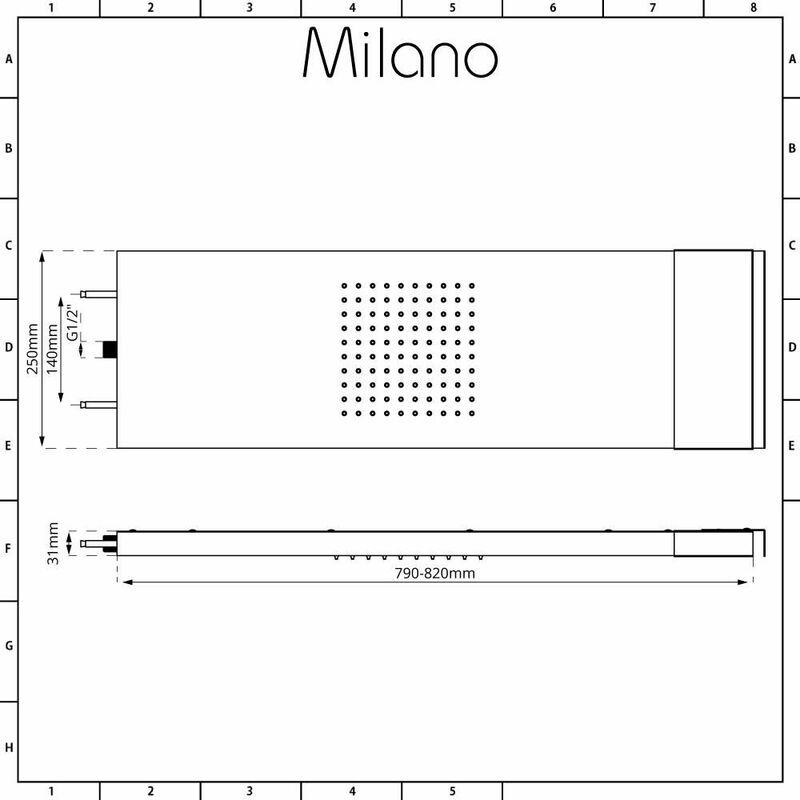 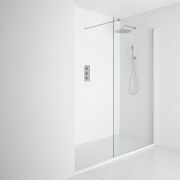 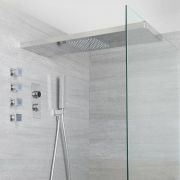 Create a contemporary look with the Milano Vaso wet room glass screen shower head. 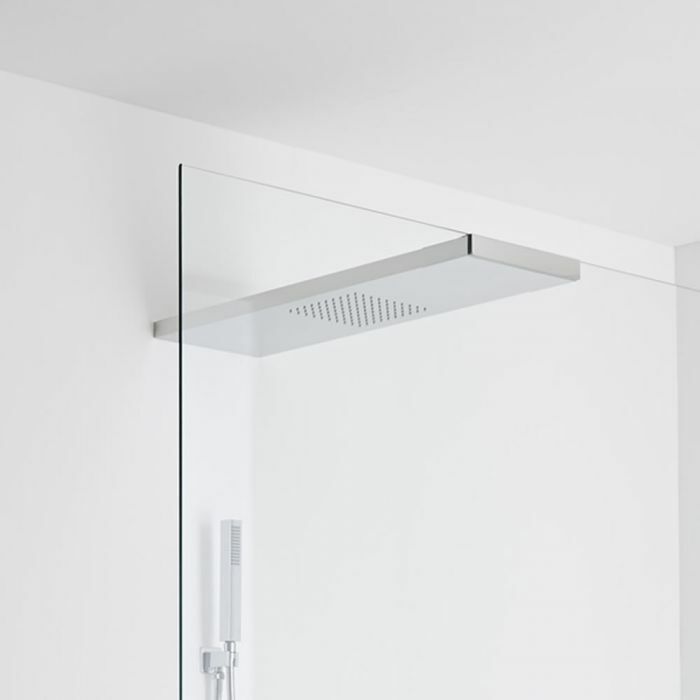 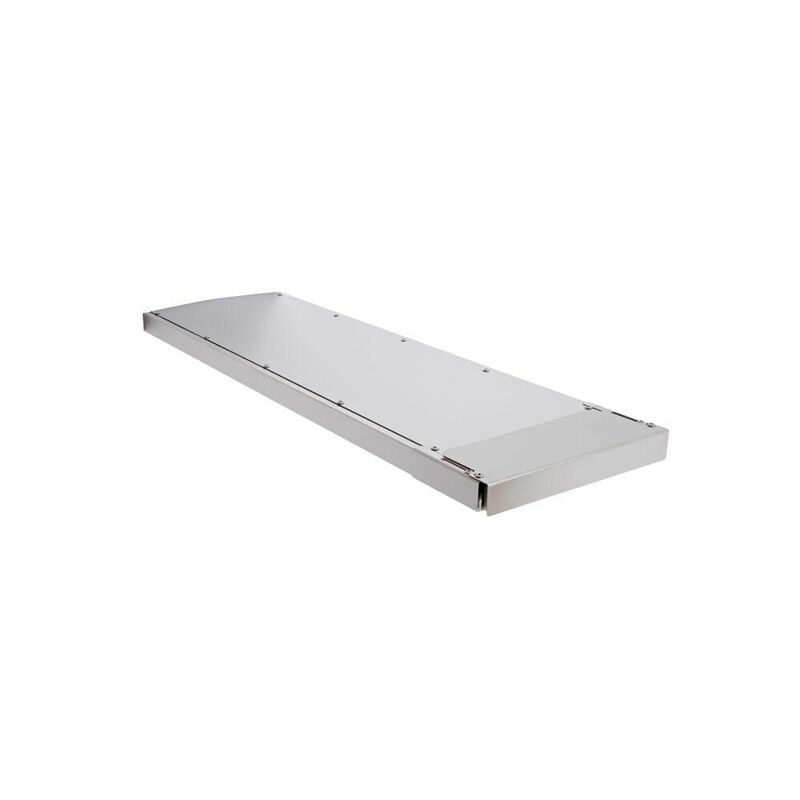 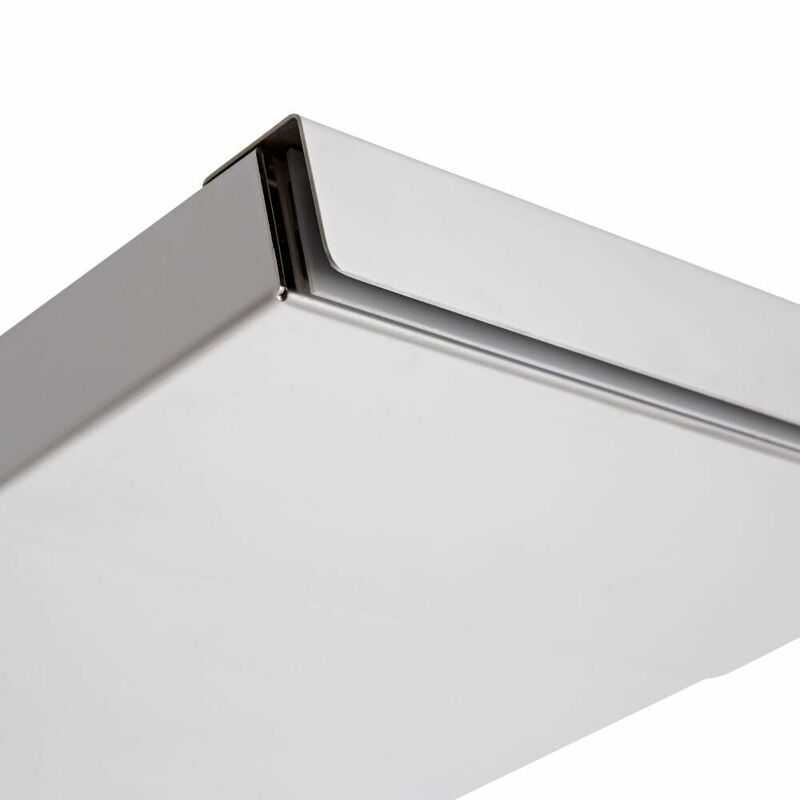 Made from stainless steel with a premium quality chrome finish, this shower head supports and stabilises a wet room screen, removing the need for bracing bars and creating a minimalist look. 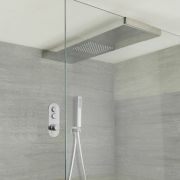 Suitable for use with wet room glass panels that are between 6mm and 10mm in thickness, the shower head delivers a luxury shower effect.